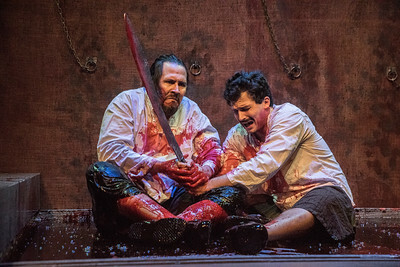 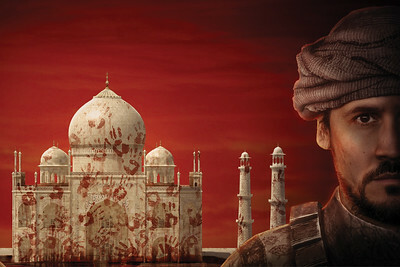 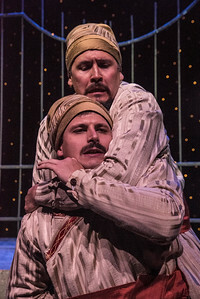 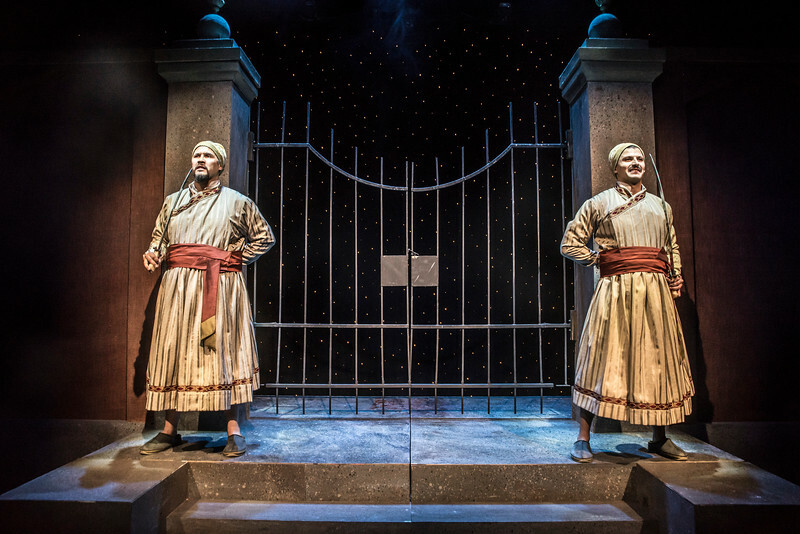 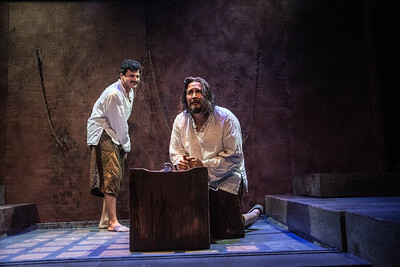 Sam Gilstrap stars in Guards at the Taj by Rajiv Joseph, directed by Stephen Weitz. 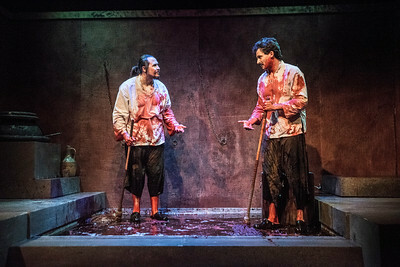 Photography by Michael Ensminger, graphics illustration by Brian Kolodziejski. 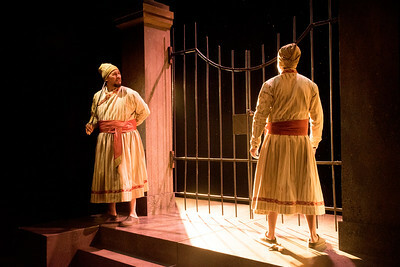 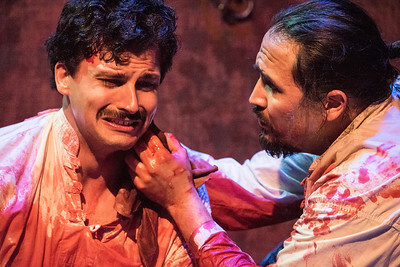 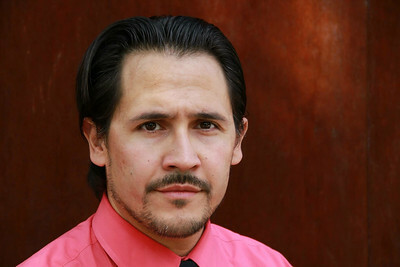 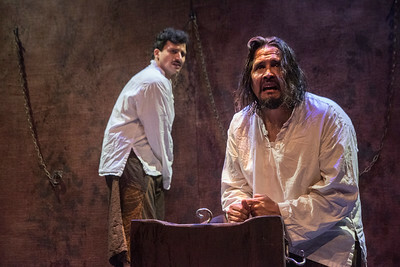 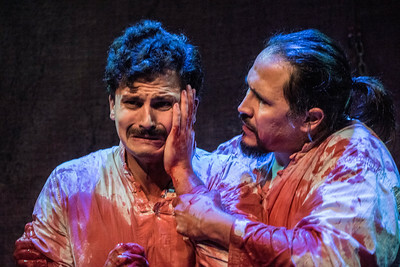 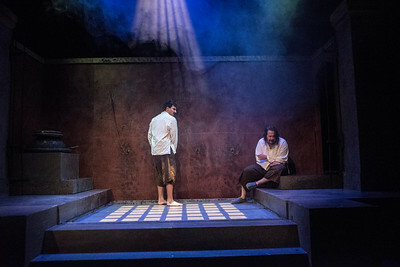 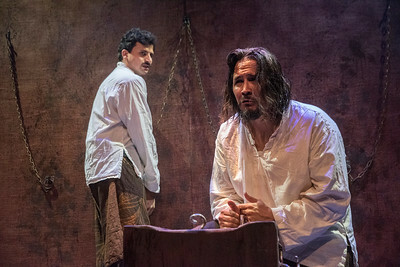 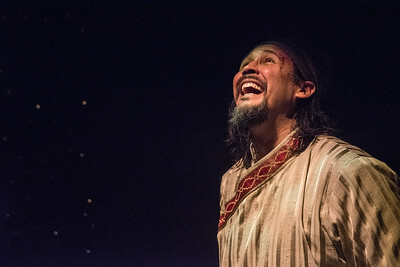 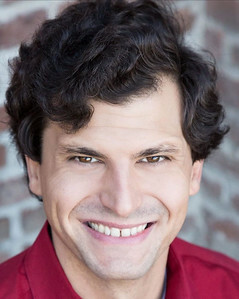 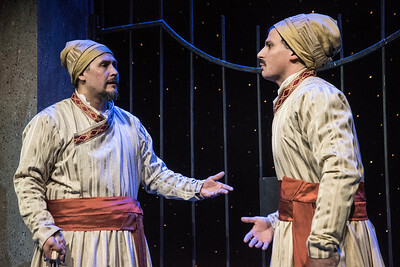 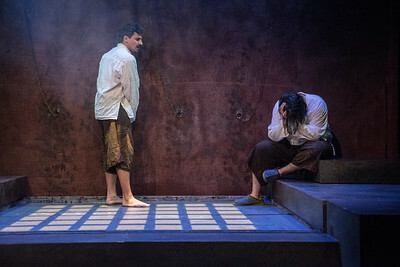 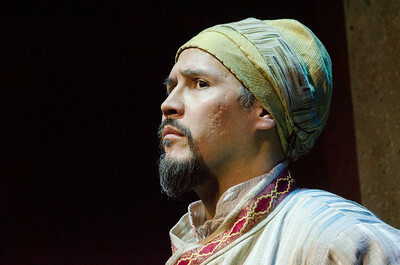 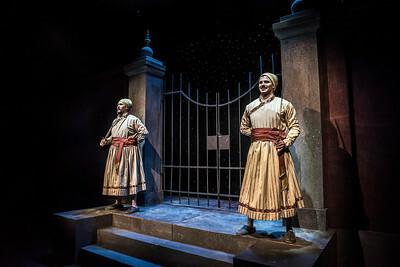 Jihad Milhem stars in Guards at the Taj by Rajiv Joseph, directed by Stephen Weitz. Photography by Michael Ensminger, graphics illustration by Brian Kolodziejski and Fresh Ideas Group. 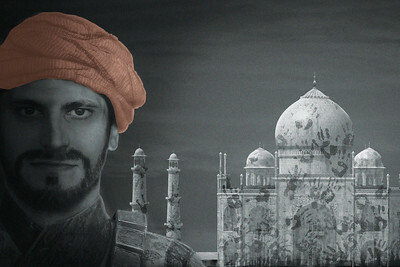 Jihad Milhem stars in Guards at the Taj. 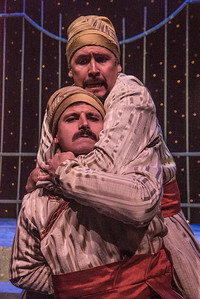 Sam Gilstrap stars in Guards at the Taj.